Home Dental Dentures and You: When Are They a Viable Option? Many people look at dentures and think that they are just for old folks. What they don’t know is that for many, many Americans dentures are a viable option. These devices are more comfortable and effective than ever when it comes to restoring both the form and function of one’s smile but just because this is the case doesn’t mean that everyone’s opinion will suddenly change overnight. 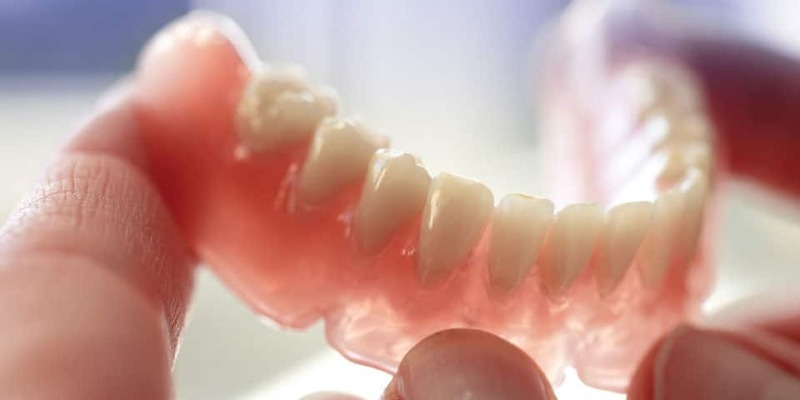 Here is a closer look at when dentures may be a viable option for you or a loved one. Also referred to as dental caries, tooth decay is one of the most common chronic diseases in the world. When tooth decay is found early on, fillings or other similar treatments may be the best option. When the disease spreads to the pulp of the tooth, however, the tooth will most likely need to be extracted and if many of the teeth are extracted then a viable option for the patient is dentures. After the extraction takes place, partial dentures may be an ideal option for restoring the appearance of one’s smile. These dental bridges are connected by a metal framework that can be inconspicuous and comfortable for the wearer. Failing to treat one or more missing teeth can result in a variety of serious medical conditions. When a tooth is lost, the surrounding teeth will begin to shift inward which will create even more gaps. The jaw and gums in that area will also slowly become weaker without the tooth stimulating it. Dentures and partial dental bridges are a great option for preventing any movement from the other teeth and keeping the area as clean and healthy as possible. Difficulty eating hard or sticky foods is often one of the first signs that a patient might need to have one or more teeth removed and then replaced with dentures. Pain while eating can be the result of any number of major problems that will most likely require intervention. This includes an exposed root, the tooth decay, a cracked tooth, or a loose filling. Dentures may help patients once again eat and drink all of their favorite foods without any serious discomfort. Cracking a tooth during physical activity such as a sports event is a relatively common occurrence. Unlike other forms of damaged, those with relatively good oral health that experience acute trauma can often restore their smile almost immediately. Speaking with a dentist, like Patrick M. Pitts, DDS, will give patients a good idea of their treatment options and if dentures will be the right choice. Dentures can be used to perfectly match the size, shape, and color of the surrounding natural teeth. No matter how careful you may be with your teeth and gums, some oral health problems are inevitable. Anyone with missing or damaged teeth should speak with their dentist about restorative treatments such as custom dentures.